The company takes thousands of passengers annually to various destinations. 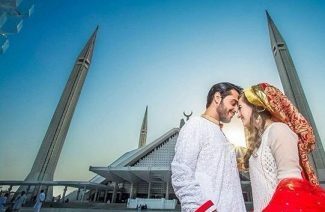 They are famous for their excellent services, affordable packages and their facilities such as breakfast in bed, ballrooms, swimming pools and spas etc. 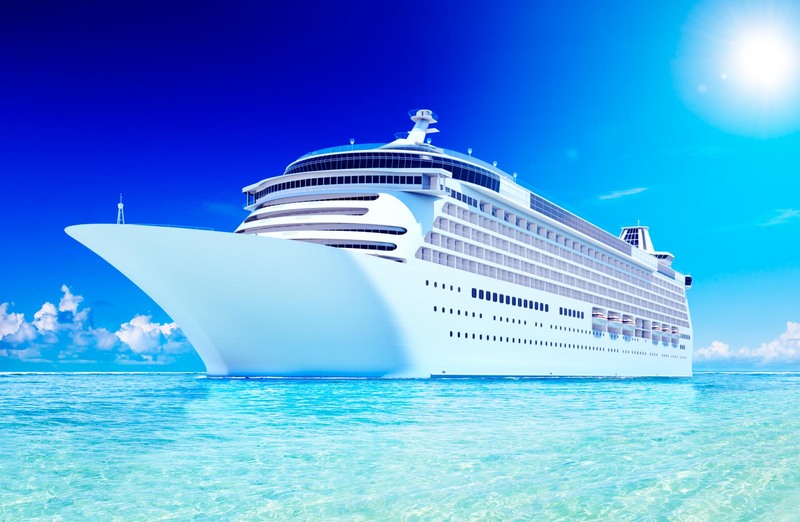 You can board these cruise ships from major ports in the US such as Florida and LA and various other ports in Europe, Australia and Asia whereas their destinations are the Caribbean, Mexico, South America, Europe and the Hawaiian Islands. They have numerous operative restaurants and chefs who cater to all your needs such as food preferences etc. They offer an interesting nightlife in which you get entertained by singers and performers. They even have shops and boutiques on board. Their dream destinations include Africa, Alaska, Asia, Cuba, Caribbean, South America, South Pacific etc. They offer a friendly personalized service and exclusive amenities such as laundry services, dining services and around the clock concierge services. You’ll only have to lift your finger to order your food. 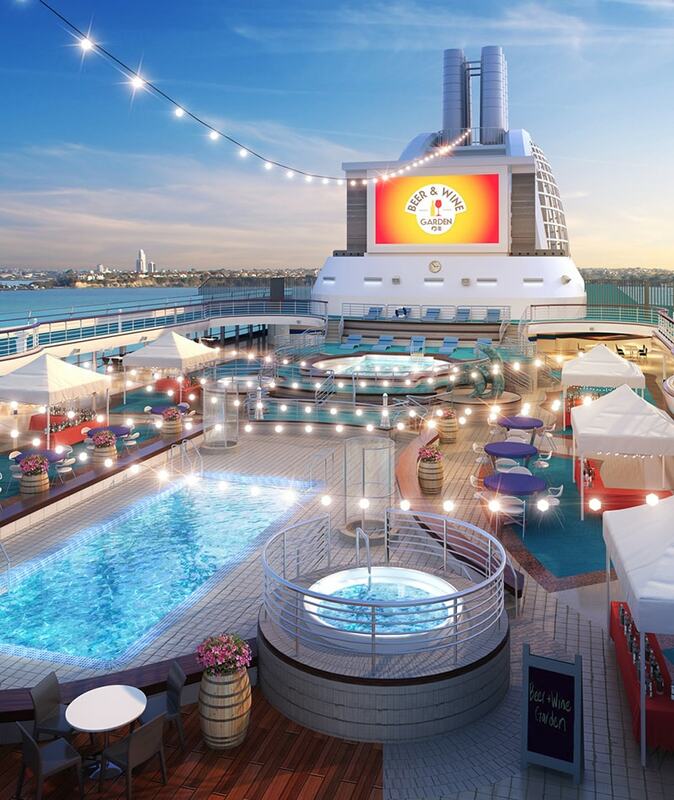 Magic city opera and live music performances, casinos, The Spirits Bar, White Night parties and onboard shops are their biggest attractions. 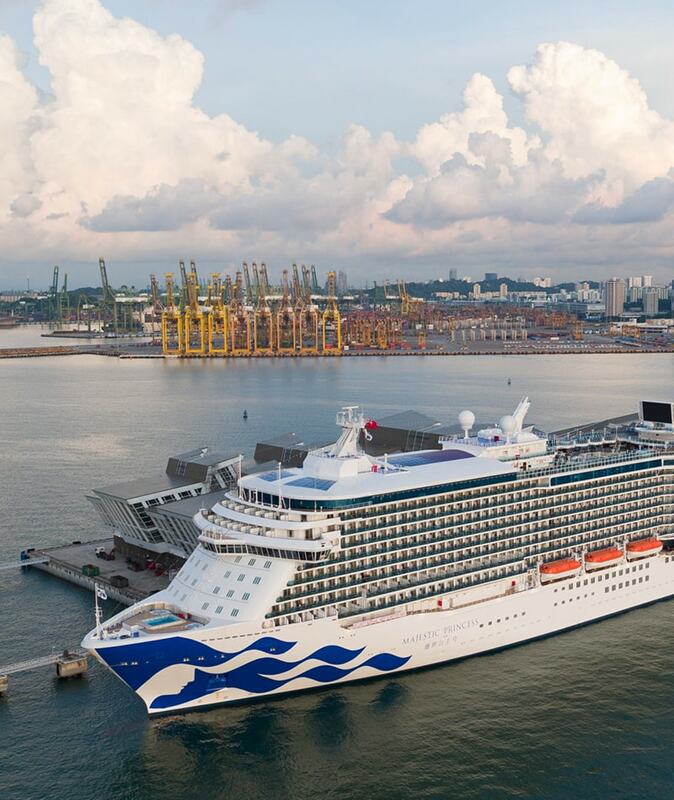 Furthermore, they offer ample stop over time to the passengers onboard so that they get an opportunity to explore the regions the cruise makes a stop-over at. 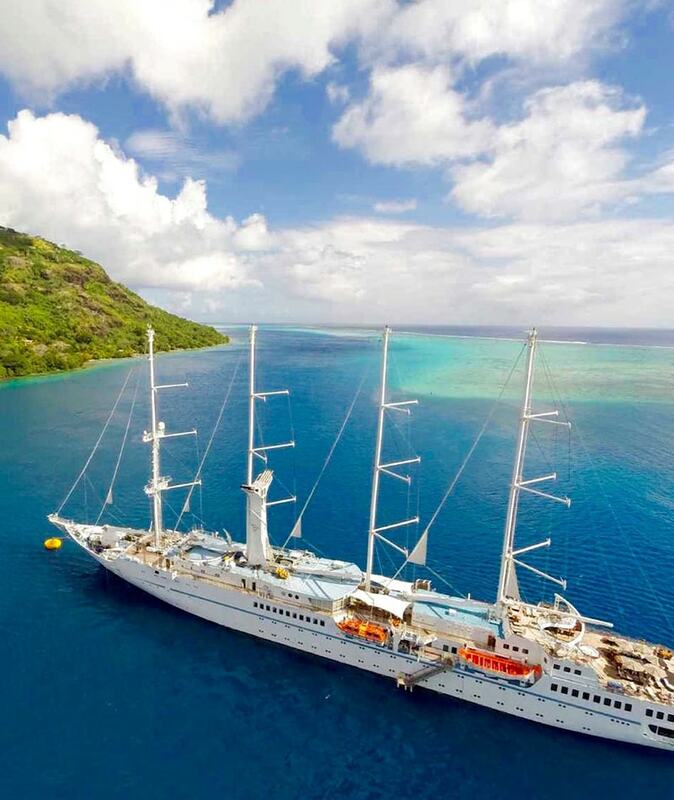 Their destinations include Africa, Asia, Alaska, Australia, Cuba, Grand voyages, Canada, Panama Canal and Mexico. 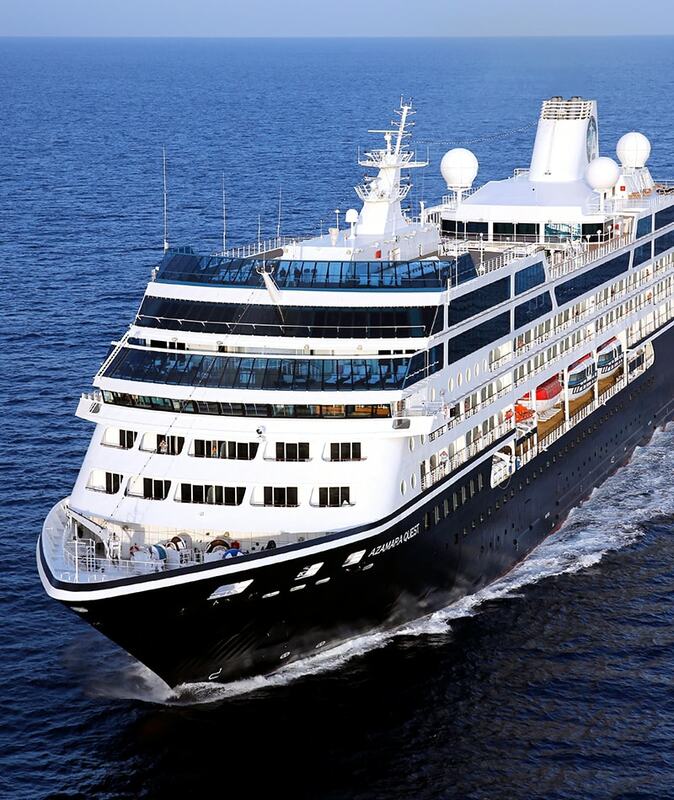 They offer the finest cuisine at sea and have various café’s and restaurants on board that make exquisite culinary masterpieces for the people onboard. 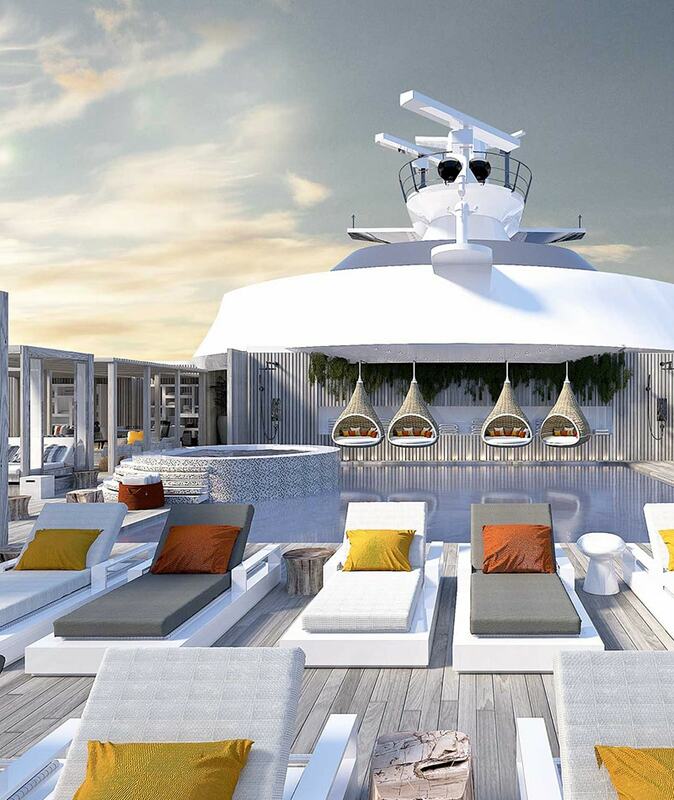 You can enjoy Italian, Asian, French, American and Continental, Vegan food as well as steakhouses on board. 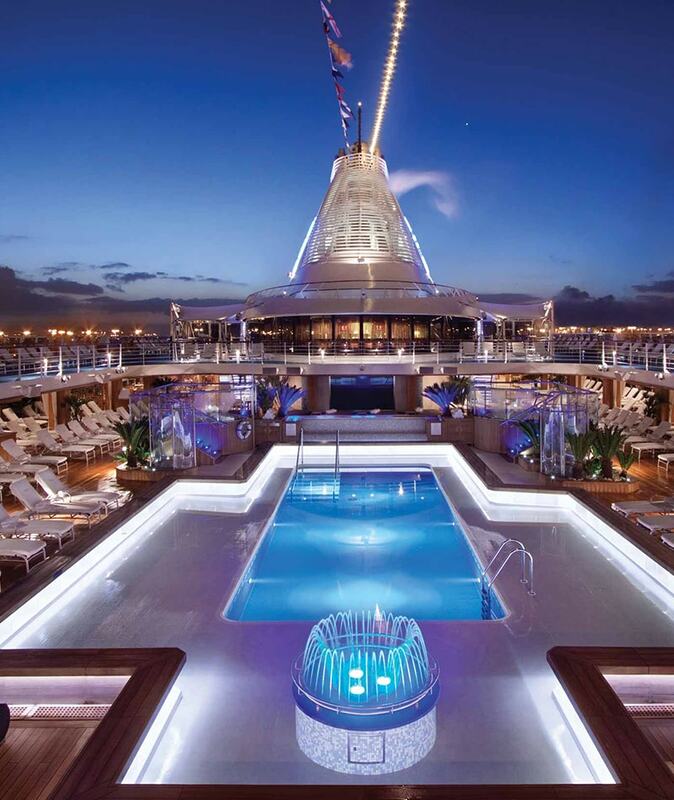 For your entertainment, there are swimming pools, casinos, show-stopping singing and dance as well as cultural performances and orchestras on board. You can enjoy these performances, party and indulge in food and free martinis during the day and enjoy spa treatments and shopping during the day. Their destinations include Alaska, Asia, Bahamas, Bermuda, Canada/New England, Dubai/India and Australia/New Zealand. They offer world-class entertainment facilities that engage and enrich people such as archery, silent discos, audio guided meditation, golf, croquet, pool volleyball, game shows, bocce and WWF Coral reef walk. 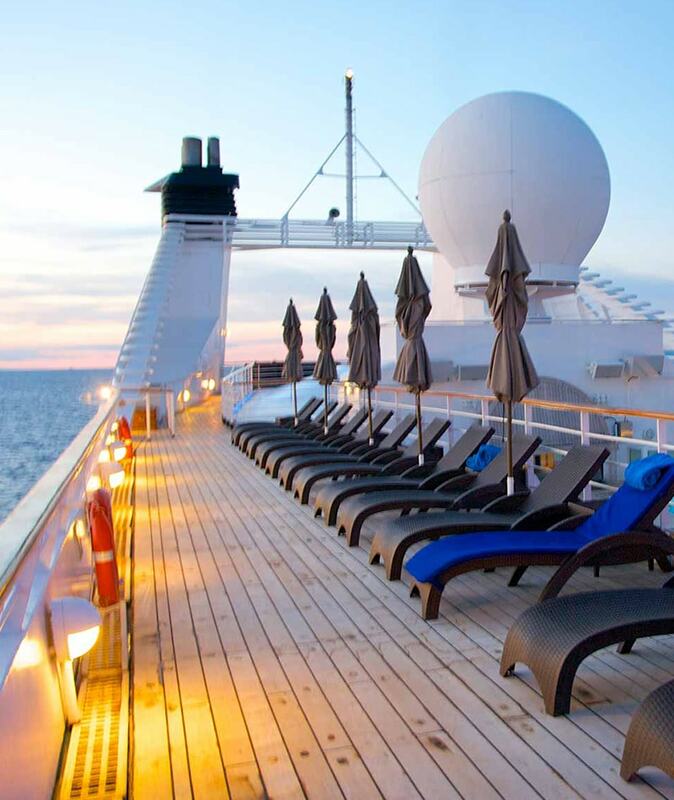 Other than these you can enjoy camping at sea, live music, parties and celebrity life activities. 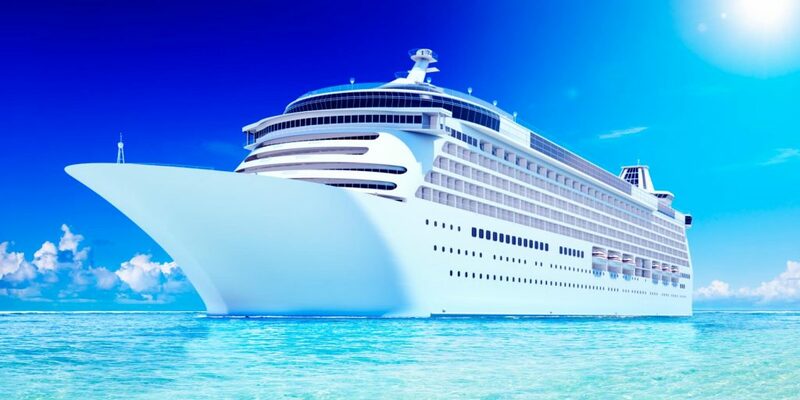 If you want a dream honeymoon and wish to experience new things and make memories with your other half, then you should opt for this cruise. 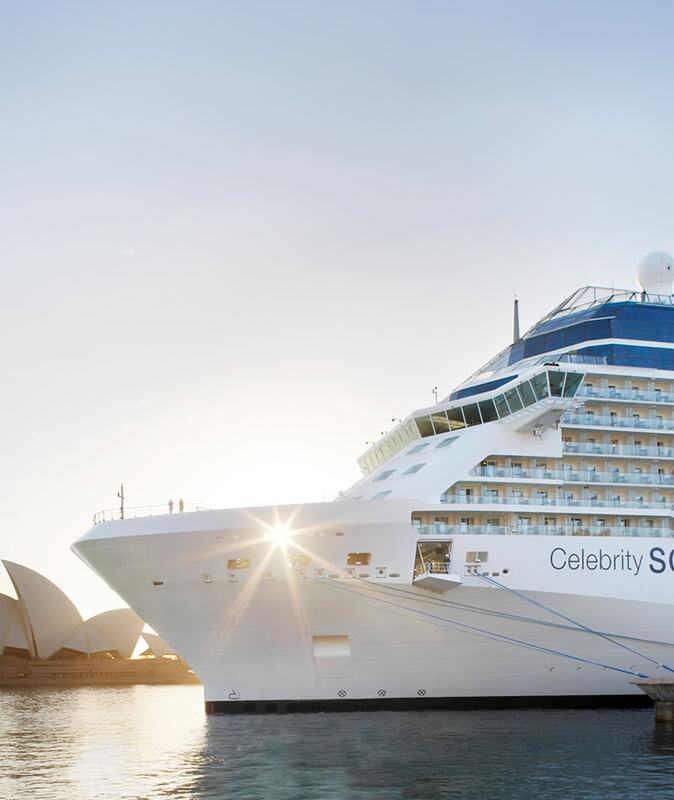 Celebrity Cruises take thousands of passengers on board every year and ensure that they have the time of their lives. Their star destinations include Alaska, Asia, Canada/New England, Caribbean, Costa Rica, Mediterranean, Mexican Riviera and Northern Europe. 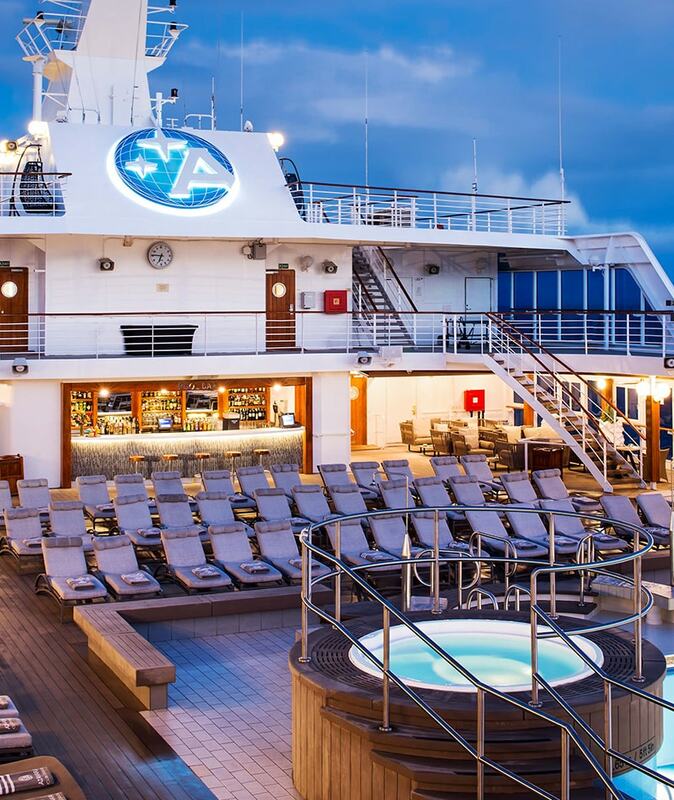 They ensure that you have the best cruise ship experience ever by offering recreational activities such as engaging lecture series, live performances, casinos, poolside barbecues, buffets, orchestras, music trivia, dancing, ballrooms and spas on board. You can indulge in salmon rolls, cheese puffs, cocktail shrimp and other delicacies while you’re enjoying the nights away. They have sundecks with beach chairs on which you can bask in the sun and relax and sip fruit punches. 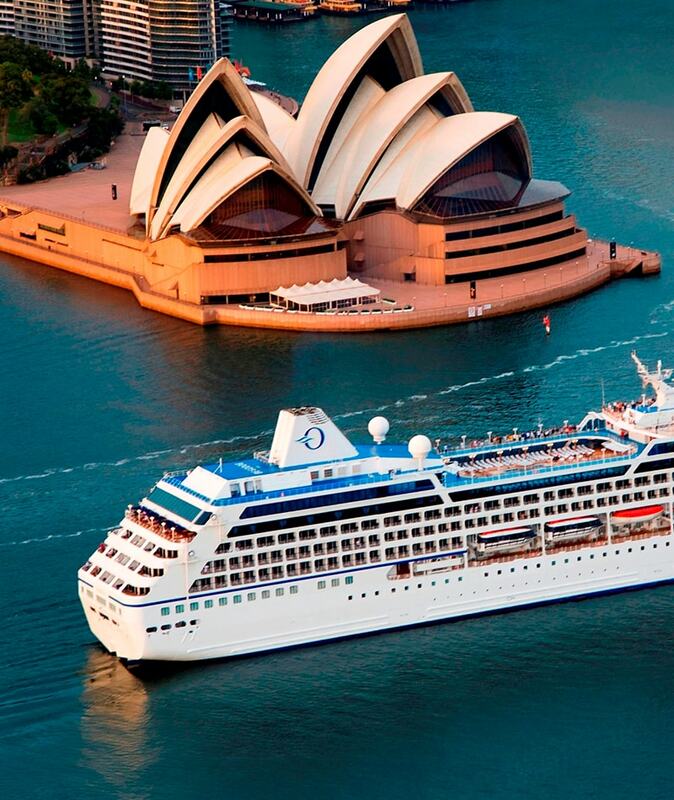 These are some of the best cruises around the world from which you can pick one for your honeymoon! Happy honeymooning! The ocean stirs the heart and provides eternal joy to your soul. 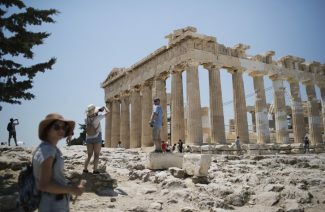 These attributes make cruise ships and islands the ideal locations to spend your honeymoon.